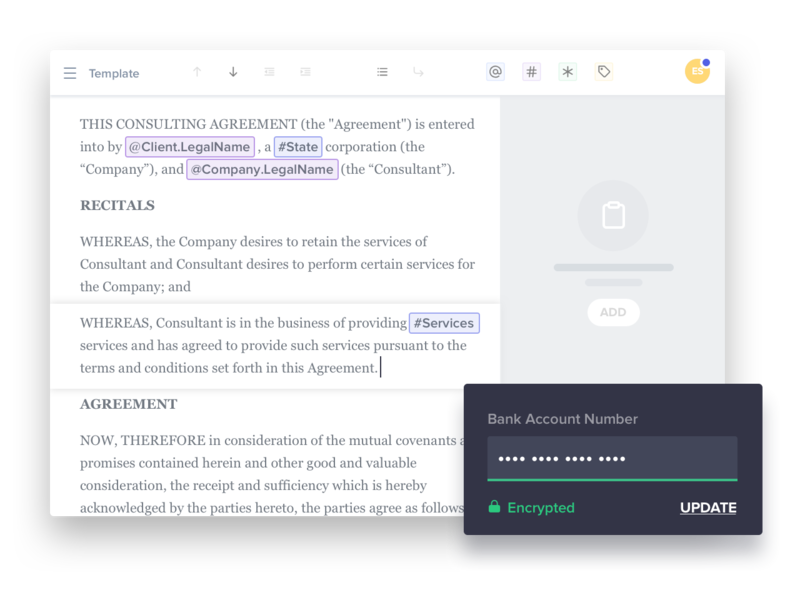 Supercharge your contracts on a platform designed to manage legal documents. 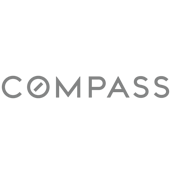 With secure API access and custom integrations, you can sync Outlaw with your existing storage and CRM tools to do more with what you have. Shorten contract cycles with lightning fast contract generation and an efficient deal execution structure. 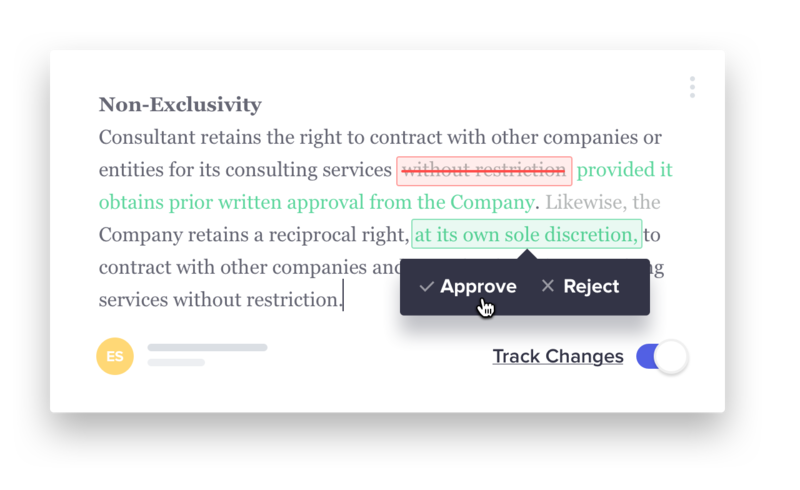 Redline, approve and track deal interactions to ensure transparency & bulletproof resolution. 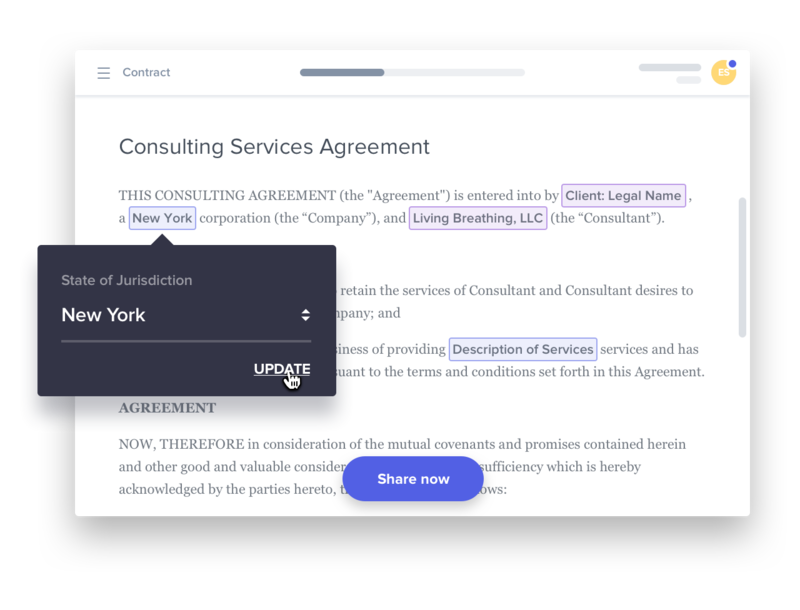 Transform your contracts into dynamic, cloud-stored templates. 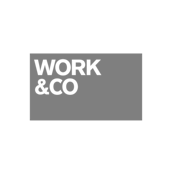 Collaborate internally to pre-approve agreements. 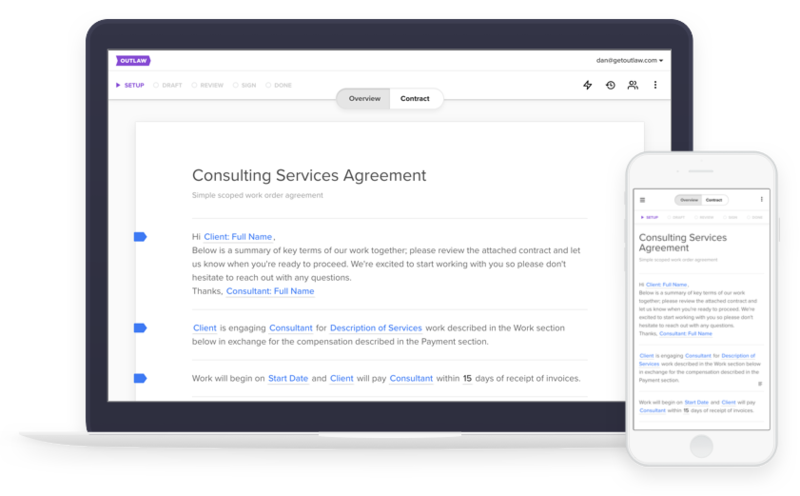 "Outlaw makes contract creation, sending, and execution super simple for us. We now process contracts faster than ever, and with fewer errors!" "The software is user-friendly and the ability to customize any document is very important for our business. You will not find a better Customer Success team than Outlaw's!" Talk to a product expert right away. To learn more, read our Terms of Service.